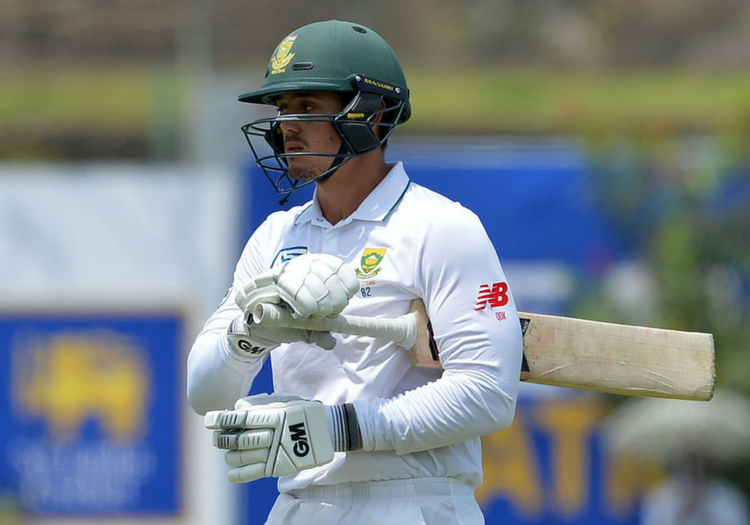 Quinton de Kock will no longer turn out for Nottinghamshire in the County Championship this September. The wicketkeeper had signed a deal to play for the Trent Bridge side in four matches but has withdrawn at the request of Cricket South Africa. Director of cricket Mick Newell said it will be tough for the county to find a suitable overseas replacement. “We’re disappointed because Quinton is a high-quality player and we would have been stronger with him in the side, but he has a central contract with Cricket South Africa and there is always some risk when you sign a player of his profile,” said Newell. “We would like to strengthen the team for the remaining red ball fixtures and will consider the options that are out there but it’s a particularly tough market at this stage of the season.